Next year this California band will celebrate 25 years together in the world of hard rock mixed with nu metal. 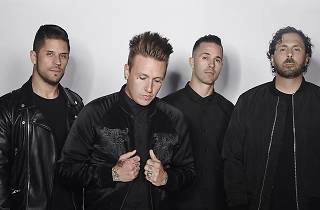 In 1999 they started enjoying hits in the USA with their first LP, 'Infest'; eight albums later, they're still going, and now present their latest effort, 'Crooked Teeth'. 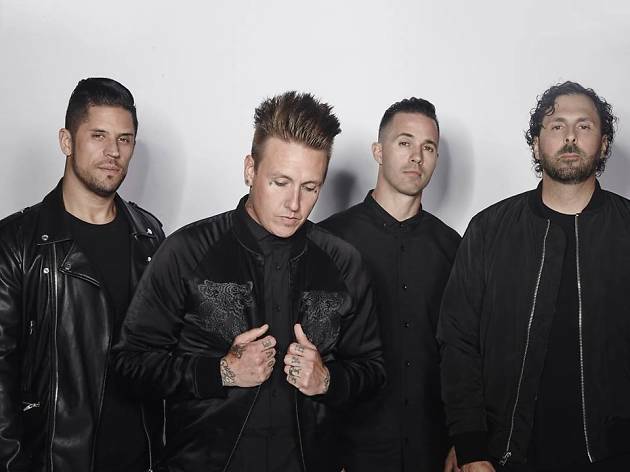 Singer Jacoby Shaddix is the only original member, although guitarist Jerry Horton and bass player Tobin Esperance have been in the band for 20 years.